Acupuncture has become a popular method for treating a variety of conditions from stress, to acute and chronic musculoskeletal injuries. This is achieved by controlling and directing of body energy, or “Qi” (pronounced “chee”). Acupuncture focuses on the principle that there is a two way communication between the skin, organs and tissues of the body. Chronic conditions can be brought on by stagnation of Qi, deficiency of Qi, and meridian imbalance in the body. 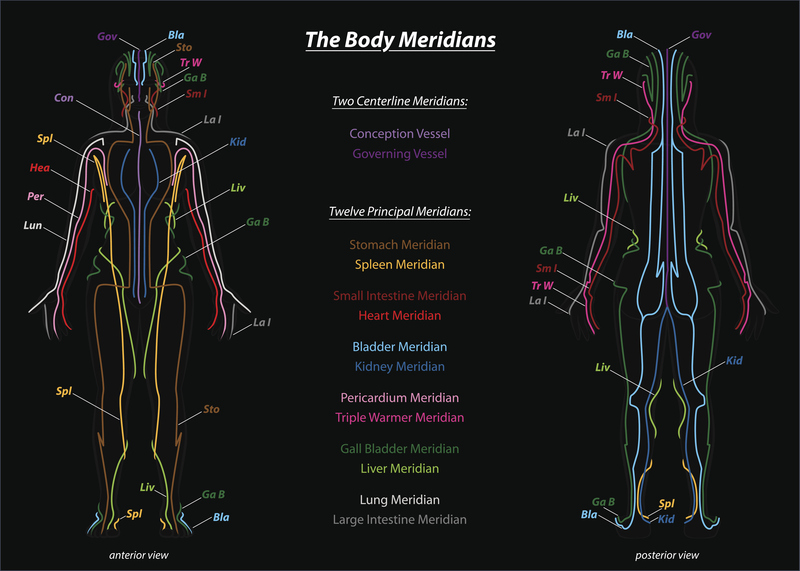 Meridians are the channels through which Qi flows. It can be illustrated this way; Qi, or your body’s natural energy, flows and circulates throughout the body through specific pathways called meridians. Meridian pathways are like rivers. Rivers transport life-giving water that nourishes land, plants, and animals. In the same way, meridian pathways transport Qi to nourish and energize every cell, organ, tissue and muscle. An obstruction of Qi anywhere in the body is like a dam, backing up the flow in one area and restricting it in others, which can cause stress, fatigue, pain or other health problems. Fine, sterile needles are gently placed in specific points on your body. This stimulates the body’s Qi to flow normally and improve your health. 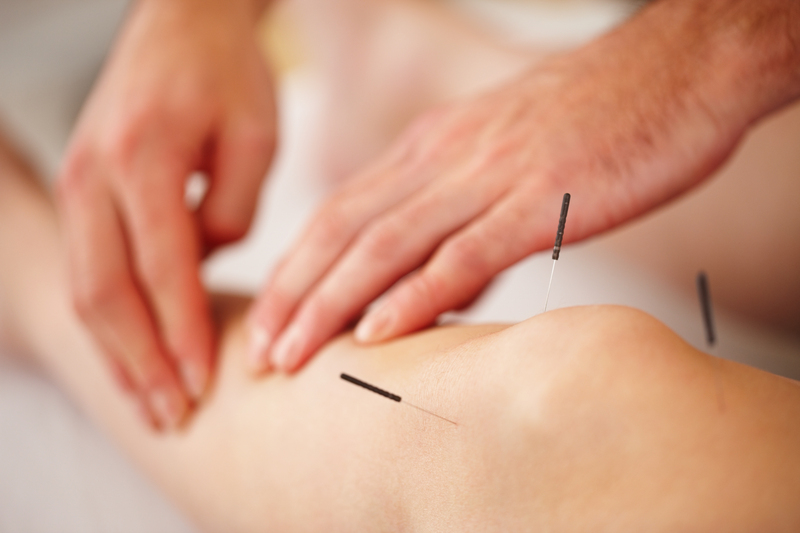 Similar to Chiropractic, Acupuncture does not treat any specific symptom or disease. Acupuncture treats the underlying dysfunction of energy flow, which may be manifesting as your symptoms. Once this is achieved, the body can heal itself. If you would like to experience the benefits of Acupuncture or have questions, please contact our office. We would be happy to assist you in scheduling an appointment.